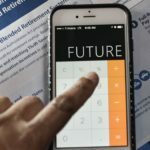 So, you’ve found out that you can borrow from your 401k and you’re ready to call your company’s 401k manager and request the maximum amount. After all, it’s your money and you need it now. Your human resources page tells you it’s simple to request and you’re paying yourself back with interest so what’s the harm? Slow down. It’s not necessarily a bad thing to borrow from your 401k, depending on the reason you need the money. 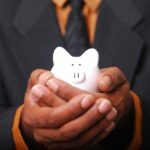 However, you need to know the 401k loan rules before you take out a loan, just as you would need to know the terms of any loan from any institution. Yes, you are paying yourself back, but in the meantime, the money you have borrowed will not be growing, which is necessary for retirement. So, before you fill out that loan application, make sure you know exactly what you are getting yourself into. 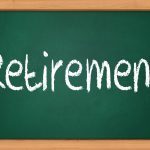 What Are the 401k Loan Rules? As with any loan, you have to abide by specific terms or you could end up defaulting on the money you owe, giving you more headaches than you had before you borrowed it. Getting more money is supposed to make your life easier and knowing the 401k loan rules before you accept any money will do that. 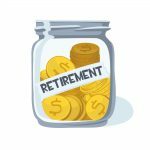 Keep in mind that most financial planners and retirement experts do not recommend that you take out a 401k loan at all. However, if you’re going to go ahead and do it, at least know the rules. 1. There are limits on how much you can borrow. You are limited to a $50,000 loan or half of your balance, whichever is less. You must also agree to start repaying yourself with your very next paycheck, which is accomplished through an automatic deduction. 2. You have to pay the loan back within a certain time frame. Typically, you will be required to pay yourself back within five years from the date you take out the loan. 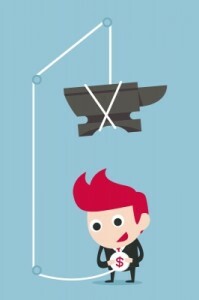 If you are using the money to buy a house, however, the length of the loan could be longer. You will need to contact your 401k manager to find out how long you can take to pay the loan off in a case like this. 3. No credit check is required. This is one of the best parts about the 401k loan rules. You can get it no matter what your credit looks like. You are loaning the money to yourself, so you’re the only one accepting the risk of default. 4. You must pay interest on the loan. Just as you would with any loan from a traditional institution, you will need to pay interest. The good part, though, is that with a 401k loan, you are paying the interest to yourself. 5. There will be no application fees. Since you aren’t going to be denied the loan for any reason, there is no need to charge an application fee. 6. Any money you borrow cannot be invested for your retirement as long as the loan is outstanding. This is probably the biggest drawback to having a loan from your 401k since the purpose of a 401k is to save for retirement. 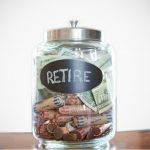 You are essentially robbing yourself of some of your retirement funds when you take out a loan, even if only for a short time. 7. Your loan must be paid back using after-tax dollars. This means that your take-home pay is reduced by the full amount of your loan payment. 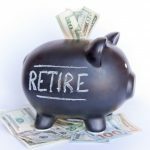 Even worse is that when you withdraw the funds again later for retirement, you’ll have to pay taxes on it again. 8. If you leave your employer before you repay your loan, you will be required to pay the full amount within 60 days. 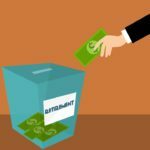 If you do not pay it back, then you will have to pay an early-withdrawal penalty and federal and state income tax on the portion you borrowed. 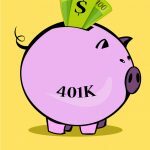 Is a 401k Loan Really Worth It? 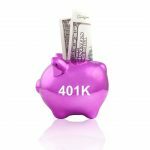 This is definitely an important question that you need to consider carefully before taking out a 401k loan. 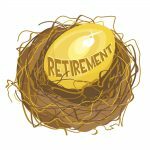 The 401k loan rules are restrictive for a reason. You are supposed to be using the money for your retirement. If the money was easy to access without penalties, no one would leave any money in their accounts for their golden years. There are definitely some reasons when a 401k loan is an okay alternative. 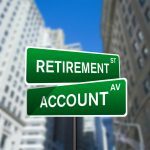 However, unless you are going to go bankrupt without those funds, it is probably best to leave your retirement accounts like your 401k and IRA untouched until you reach retirement age. Can my company human resource dept. Refuse to let us take out a loan..? Some people have been refused. This has not ever been an issue in the past. I would like to leave my job I’m unhappy there . I have a loan out . Will hey remove that money to pay it ? Cuz that’s what I would like .